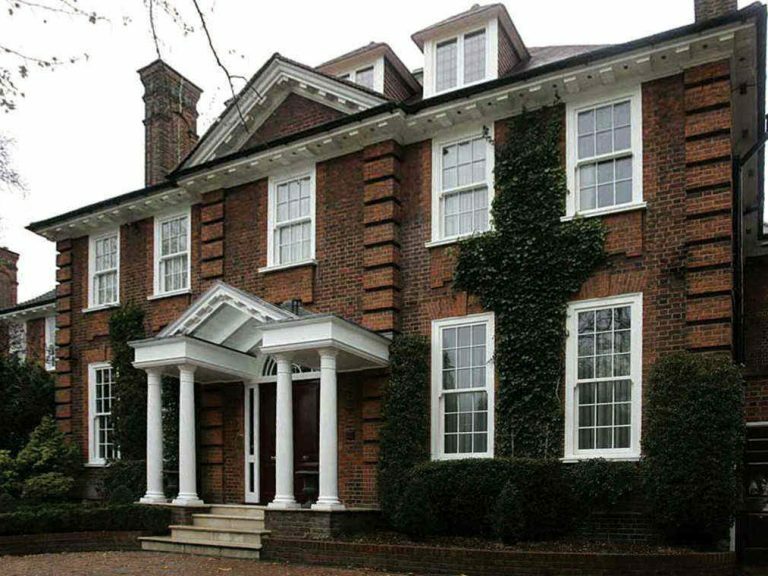 Working in partnership with one of our approved installers, we designed and manufactured replicate windows and doors for this prominent Redington Road residence in Hampstead. 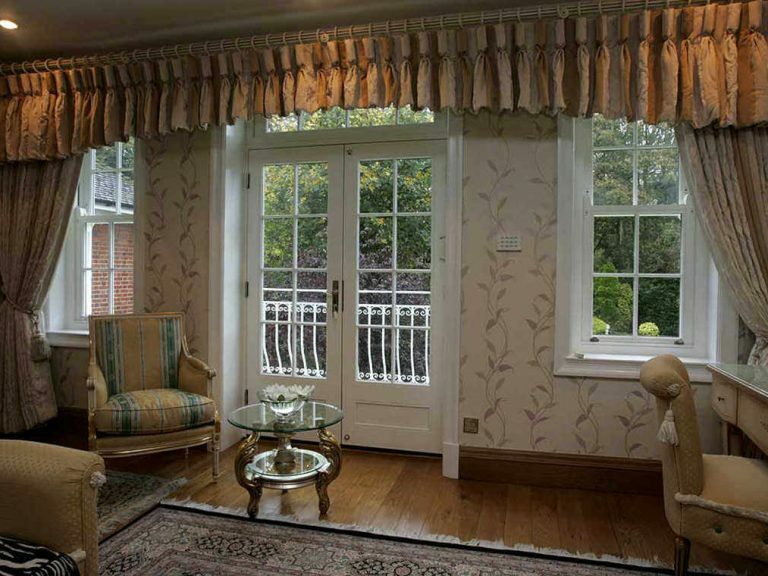 The homeowner had two important requirements for this project; to closely match the original windows and to provide a solution for noise reduction to the front elevation. 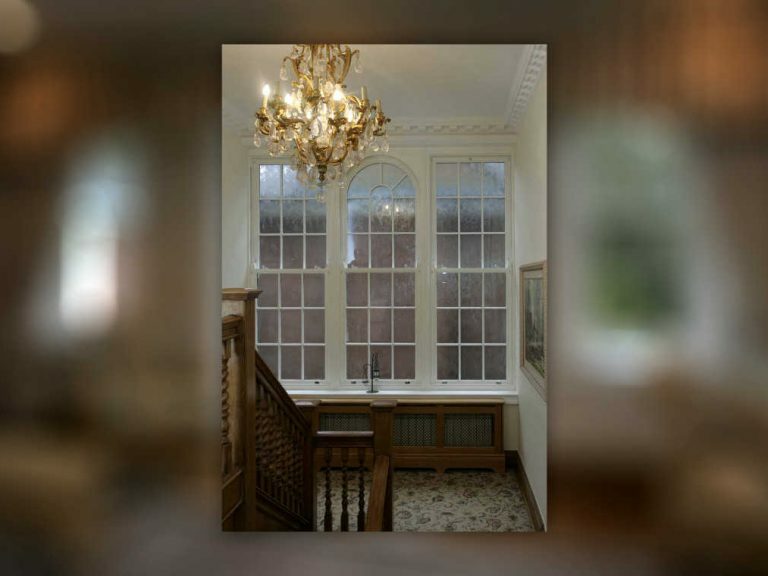 With this criteria in mind, the George Barnsdale team designed and manufactured 16 high performance inward tilting sliding sash windows, 7 flush casement windows, 3 external doors and 1 internal doors. 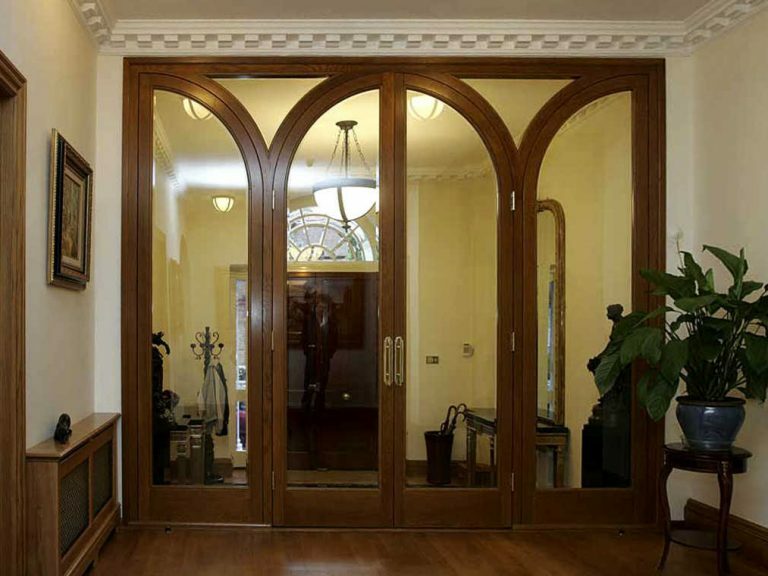 All closely matched the originals and suited the aesthetics of the property. Noise reduction was improved by implementing sealed units which incorporated 6.4mm laminated glass to the front elevation. The installation was planned between our approved installer and the client to ensure the least amount of disruption, with bedrooms, and in particular children’s bedrooms, taking priority. A quick installation period was achieved by a team of 4 installers using full scaffolding around the property. 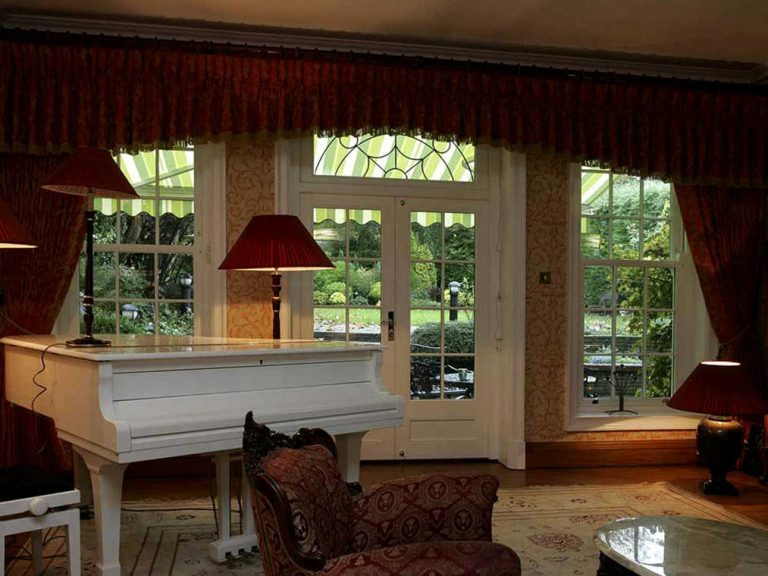 This project combined the benefits of modern, high performance windows with the original period features and characteristics of the property, including the use of lead in all upper casement windows and curved sashes where required on sliding sash windows.